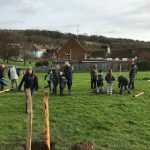 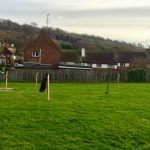 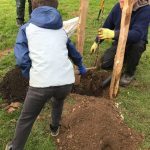 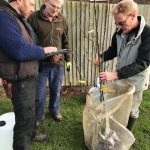 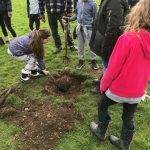 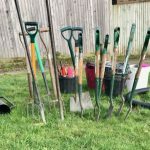 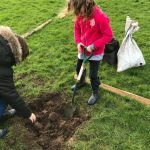 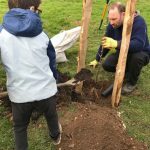 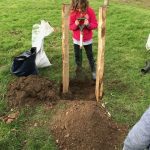 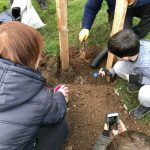 Lovely pictures from the recent tree- planting in Coldean. 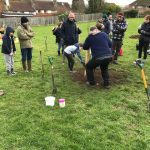 Well done every one what a great day! 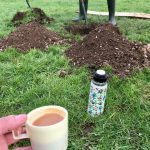 Here are some quotes, all from Coldean residents!